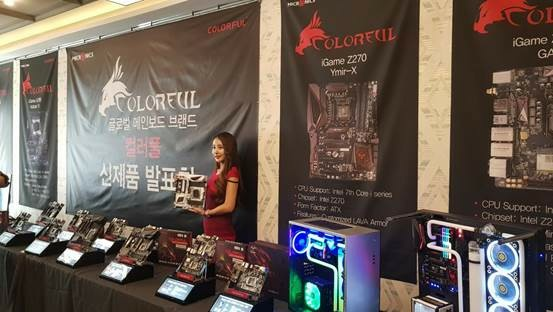 July 7th, 2017, Shenzhen, China – Colorful Technology Company Limited, professional manufacturer of graphics cards and motherboards, recently held a press conference with Micronics, Colorful’s motherboard distributor in South Korea to introduce the Korean market to powerful hardware developed by Colorful. 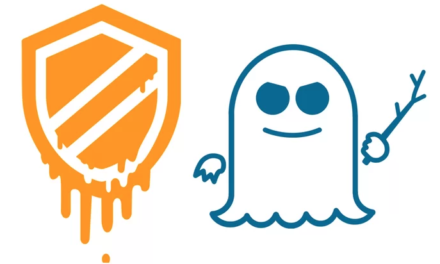 The company has partnered with Micronics this year and has formed an exclusive partnership for motherboards with Micronics to develop the market in South Korea for the company. 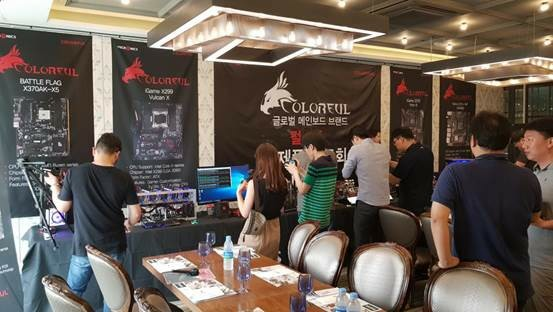 The press conference marks the first time both Colorful and Micronics introduced products to Korean media and provided information to questions and queries to the media present. Distinguished guests Brian Jung, Intel Korea Channel Account Manager along with Michael, Micronics Channel Manager, attended the press conference to show their support to Colorful and the partnership between the two companies. 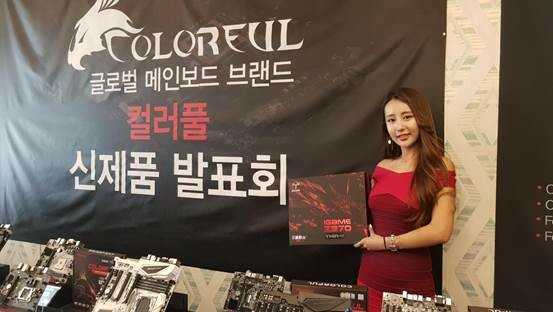 Mr. Ding Xuefeng, Channel Manager for COLORFUL motherboards provided information regarding after-sales services and details about overclocking on COLORFUL motherboards. COLORFUL concluded the event by arranging promotional meetings with Intel for its products and channels. 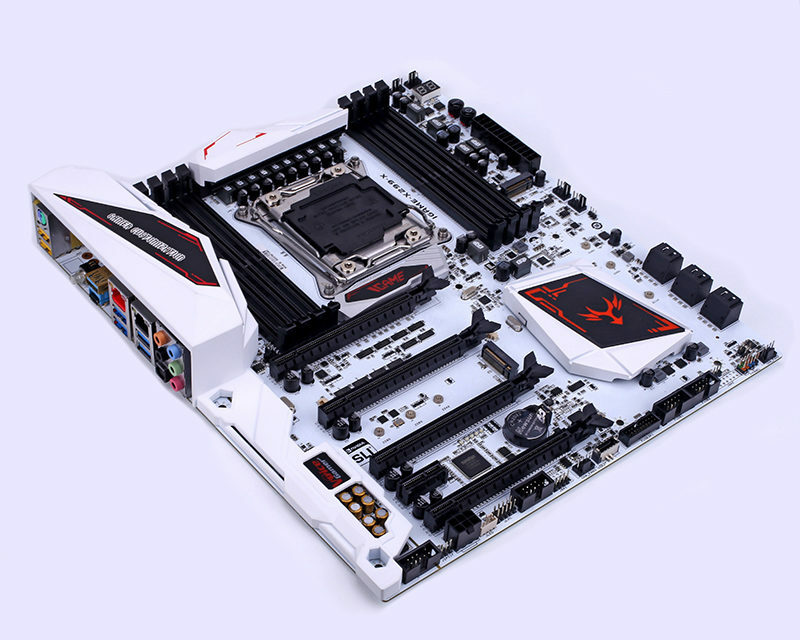 Highlighted during the press conference was the COLORFUL flagship iGame X299 Vulcan X which was the star of the show. 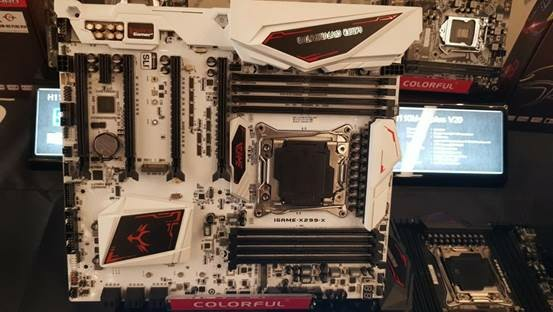 The motherboard debuted during COMPUTEX 2017 and marks the first release from COLORFUL that utilizes a white PCB. 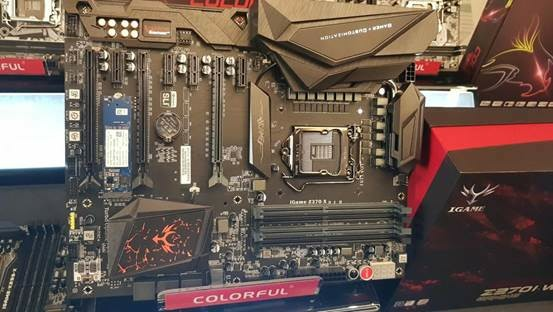 Aside from the COLORFUL iGame X299 Vulcan X, the iGame Z270 Ymir-X also managed to get some attention to itself from the media in attendance thanks to its striking looks. 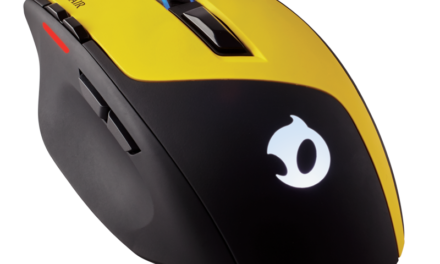 Its customized Lava Armor together with its esports-oriented feature set was a key attraction to those in the know with South Korea being an esports-driven country. 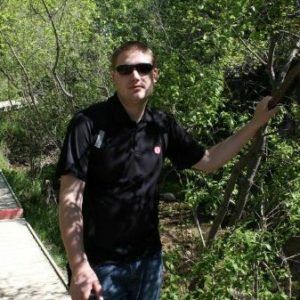 Colorful Group (CFG), is a manufacturer of motherboards, graphics cards, SSDs, PSUs, chassis, Hi-fi players, Mini PC, industrial control computer and service with over 21 years of experience delivering quality products garnering a brilliant reputation amongst its customers. CFG is a internationally renowned brands garnering recognition and awards.